Brooke is a B Traditional member of Brush Run Pony Club in the Tri-State Region and has been a member of the United States Pony Clubs, Inc. for 11 years. She has been competing in Tetrathlon for five years and her favorite phase of Tetrathlon is Riding. 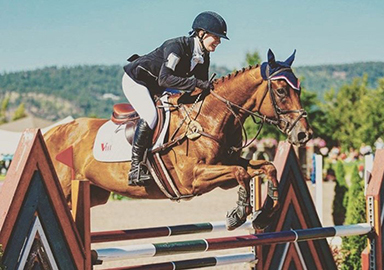 Brooke’s best Pony Club memory is of competing at USPC Eventing Championships in Virginia on her horse Benji where she placed fourth individually. 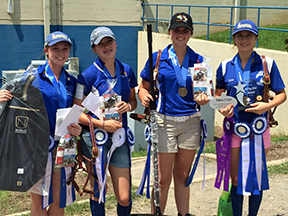 She had fantastic teammates; they had a great time and placed first in Horse Management and overall. She is looking forward to meeting new people from all around and bonding with her teammates during the 2018 International Tetrathlon Exchange.